Meal Prep BPA-Free Containers, 20-Pack for just $9.99 shipped! 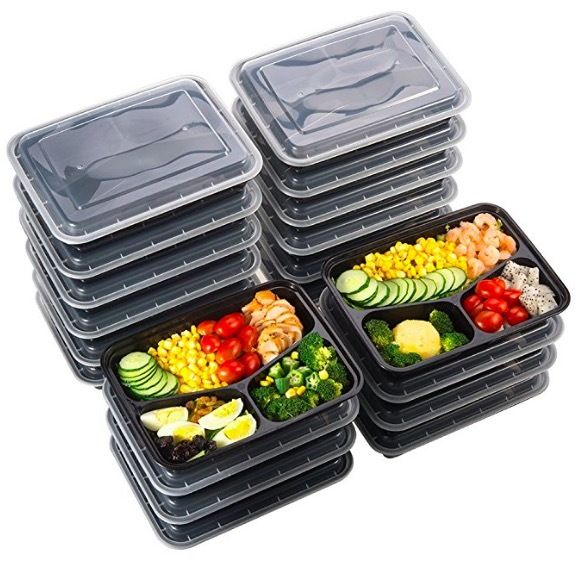 Amazon has this 20-pack of Meal Prep BPA-Free Containers for just $9.99 with free shipping when you use coupon code WM78SJVT at checkout. These are dishwasher, microwave, and freezer safe! They’re also stackable! Valid through August 15th, while supplies last. « Free 21-pack of Sharpies Fine Point Permanent Markers after rebate!